This major entails the study of life and living organisms, their life cycles, adaption, and environment. 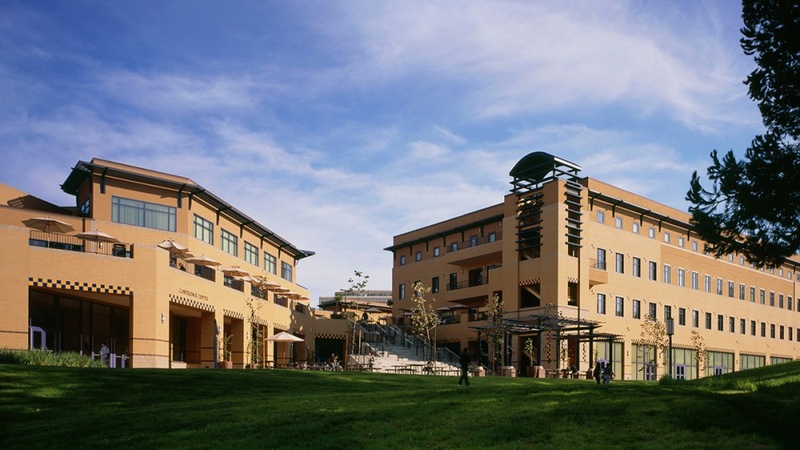 The University of California-Irvine has state of the art laboratory equipped to the highest standard to allow research to be carried out, so if you are planning to join UCI expect only the best. Some of the careers under this major include forensic science, botany, genetics, animal science among others. This program equips the student with a lot of skills which enables them to work in different fields such as management, human resources, marketing, and international business. This degree takes four years of full-time study. This branch of biology concerns itself with the study of genes, genetic variation, and heredity in living organisms. The major requires intensive research; the good news is that UCI is blessed with well-equipped laboratory. There are many careers graduates can get an opportunity in such as pharmacologist, plant breeder, clinical research associate, health scientist and more. Do you have calls of being an educator? Do you have the patience for handling diverse gifted learner? If the answer is yes, apply for admission at UCI. The tutors of this school are highly motivated, so they ensure the student gets the best. Those interested to teach at high school you are encouraged to take a second major. To be allowed in teaching profession education science major you are required to have completed a mandatory 40 hours fieldwork in a high school or middle school. This major is concerned with the development of spacecraft and aircraft. Core area to be strong to avoid being over-weighed by this major includes mathematics, chemistry, and physics. Aerospace engineers are one of the most paid careers. Under this major student covers areas in anatomy, physiology, chemistry, pathology, and history of medicine. This is most ideal for a student aspiring to work as a pharmacist. After graduating those interested to further their education can take master degree in pharmaceutical science. For those who love playing working with numbers this the best major you should consider taking. Students at UCI are required to have additional coursework apart from the normal one, these areas are in linear algebra, multi-variable calculus, and differential equation to be admitted. Some of the careers for graduate include financial analyst, public policy analyst, market researcher and more. Under this major, students are subjected to the study of human behavior and brain. Some of the career associated with this major includes clinical psychologist a forensic psychologist among others. Do you want to advance your creative writing? Do you aspire one day to be an English teacher? If the answer is yes apply for this major. At UCI library, there are more than enough books for all the corner of the world to nurture your creativity. To be admitted at UCI, the requirement is that you should have a minimum grade point average(GPA) 3.4 out of 4.0. A high academic result has resulted in low acceptance rate of 38.7% and high graduation rate of 86.5%. For more information visit the school website. My name is Juliet I major in Accounting.